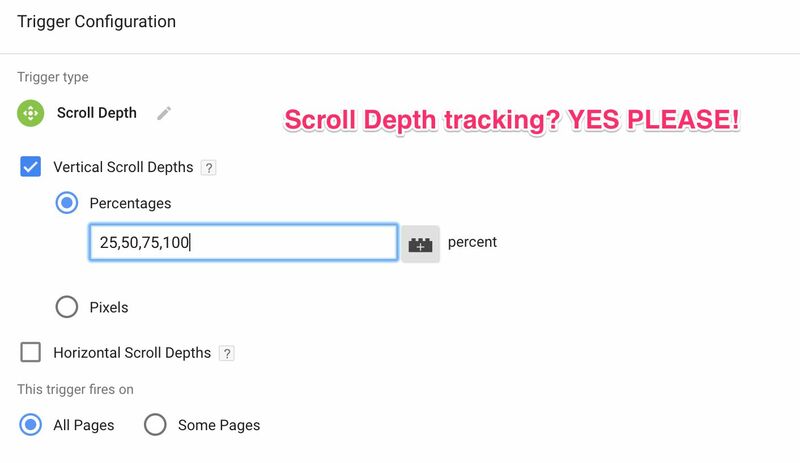 Scroll depth tracking in web analytics is one of those things you simply must do, especially if you have a content-heavy site. Tracking scroll depth not only gives you an indication of how much users are digesting your content, but it also lets you turn meaningless metrics such as Bounce Rate into something far more useful. 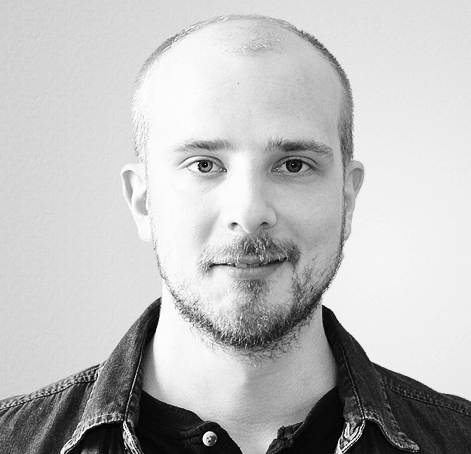 If you’ve already been tracking scroll depth in Google Tag Manager, you’ve probably been using either Rob Flaherty’s brilliant Scroll Depth jQuery plugin, or Bounteous’ equally ingenious Scroll Tracking recipe.